Although there is much to love about a city holiday, there is something unmistakably beautiful about venturing to places that are not usually visited; the road less travelled. 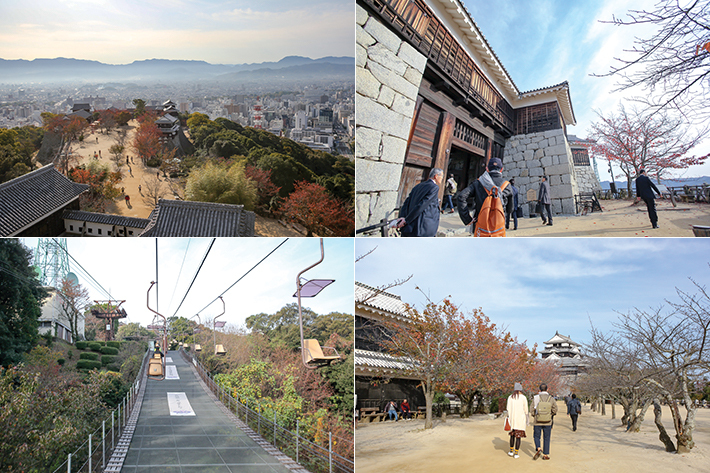 Likewise in Japan, most may not have Hiroshima, Shikoku or Setouchi in mind but this is where you are missing out on an adventure of a lifetime. 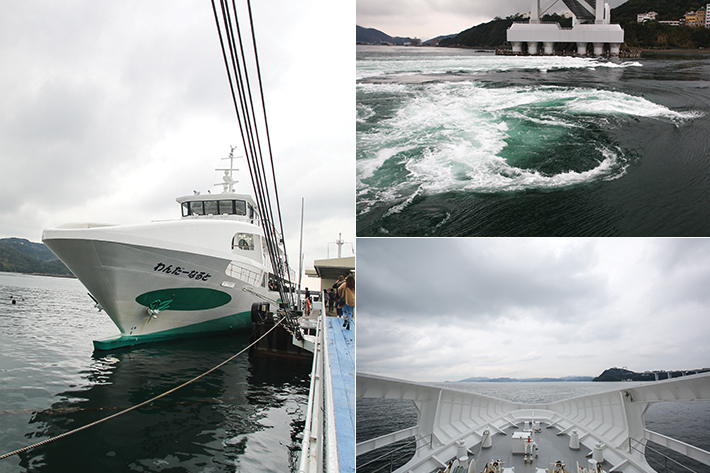 Overflowing with tradition, history and geographical wonders, Hiroshima, Shikoku and Setouchi will leave you in awe everywhere you go. 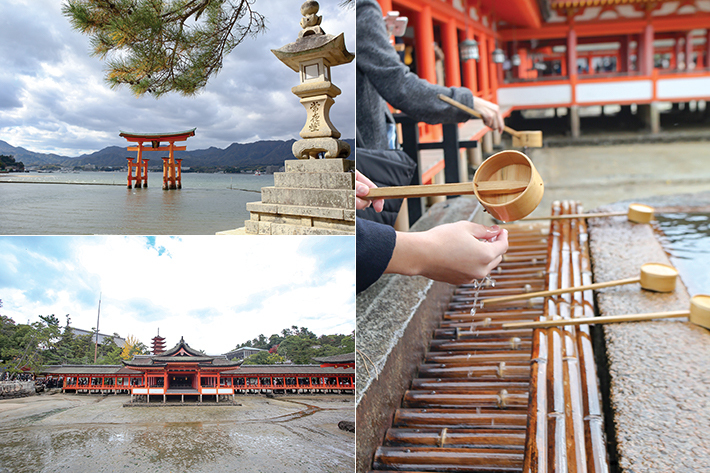 A good trip is one which leaves a lasting impression and touches your heart; this is what you are in for if you are planning a trip to Hiroshima, Shikoku and Setouchi. 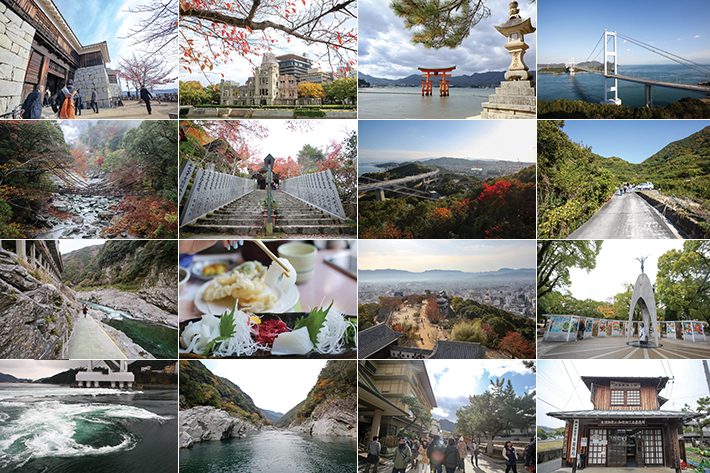 Here is a 5D4N Shikoku & Setouchi itinerary featuring 19 reasons to visit this beautiful region. 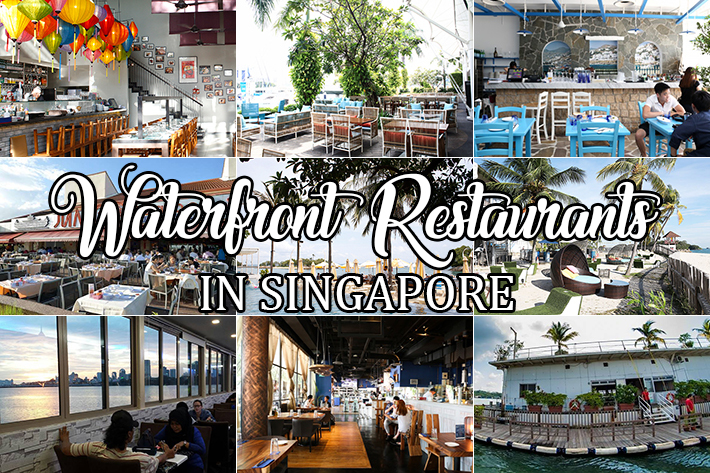 We are sure you will love these places as much as we do. As the largest island off the coast of the Korean Peninsula, Jeju Island—also known as the “Island of the Gods”—is a popular holiday destination for both locals and tourists. In addition, the island has also remained as a top honeymoon destination for Korean newlyweds. But there is really no question as to why this is so. Jeju Island is bursting with endless scenic frames, their coastal line is dotted with picturesque waterfalls and there are various cultural attractions to immerse yourself in. Just an hour’s plane ride away from Seoul, you really should cater a day or two in your itinerary to visit this drop-dead gorgeous Korean island. 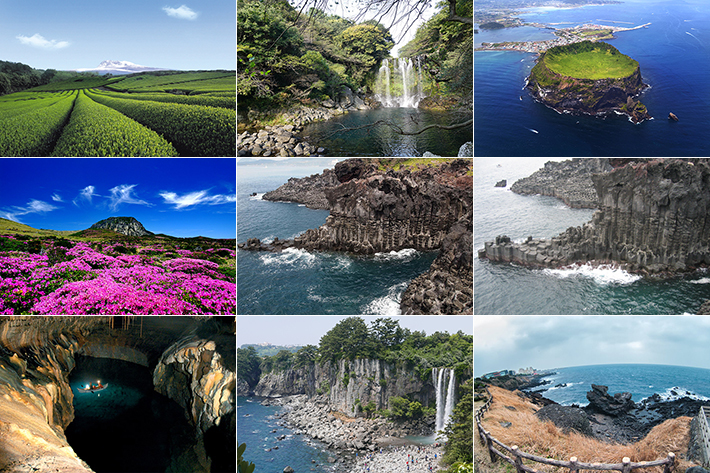 Here are 17 Things You Must See & Do In Jeju Island. If you’re reading this, hearty congratulations to you because you have successfully made it to the best part of the year – December! The long weekend you have looked forward to is finally here and who isn’t a fan of celebrating Christmas and counting down to the new year? Aside from these festivities, there are various other events, concerts and marathons that you can get busy with. 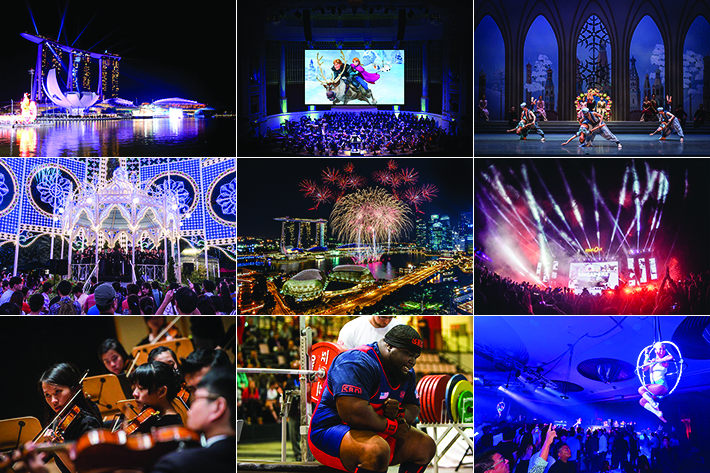 If you are looking for something to entertain your children, Disney In Concert: Frozen or a trip to Christmas Wonderland 2017 at Gardens by the Bay should work for you. But for the rest of us, do read on to find out what other exciting activities await your discovery and participation. As always, go big or go home. 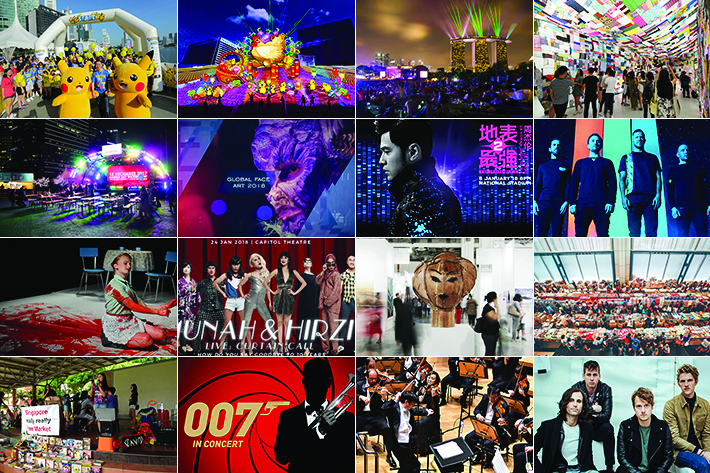 Here are 24 Events In Singapore In December 2017 To End Off 2017 With A Bang.